Dvarapala: The Guardian Statue | What an Amazing World! Dvarapala is a guardian statue which can be found in many Hindu and Buddhist temples/holy sites. 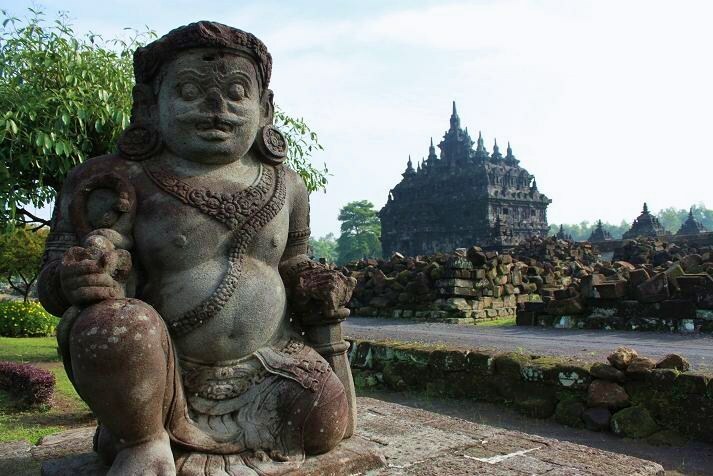 In Indonesian ancient temples, usually a pair of dvarapala statues guard the entrance to the temple. Traditionally they are portrayed as scary-looking creatures, holding a club and with fat belly. Dvarapala can also be found in Hindu/Buddhist temples in Southeast Asia and India. However, the posture of dvarapala varies in every region, influenced by local culture and interpretation of how a dvarapala should look like. 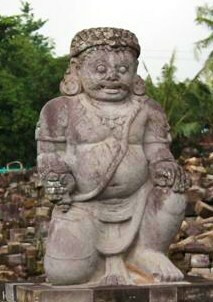 Below are typical dvarapala statues in Indonesia. I have yet to visit any Hindu or Buddhist temples but I would love to in the future. They are so beautiful! Lovely photographs. Thanks Elle! You have to put Southeast Asia in your travel list then. 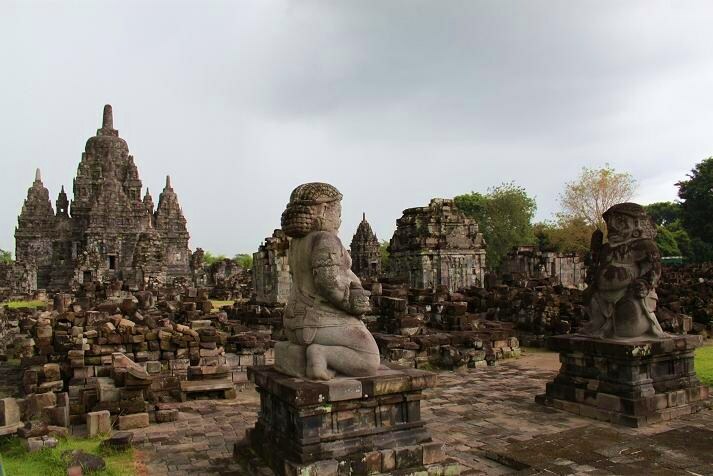 Indonesia has some of the greatest temples in Southeast Asia. This year I’m going to Indochina region to see some other world famous temples, among other things. Love that first shot – the temple in the background looks impressive. Thanks John! it was taken at 7.55 am (don’t forget the tropical sun). I’m sure if I took that a lot earlier the effect will be much dramatic. Hey Bam… liat nih g buka kan web lu.. nice job dude.